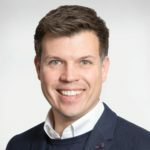 CSL, the provider of secure connectivity for M2M/Internet of Things (IoT) devices, has announced the appointment of Richard Cunliffe as product and innovation director. Cunliffe joins CSL with over 15 years’ experience in the mobile Internet and data sector. 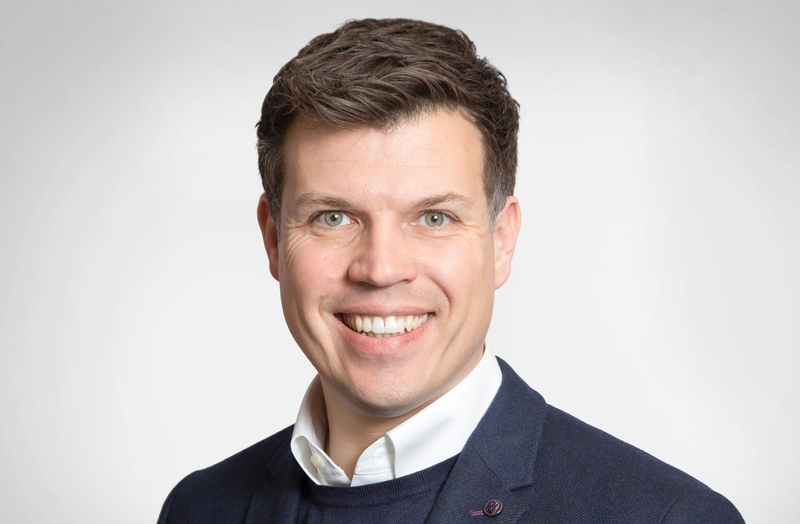 He has contributed to the success of both corporate and international start-ups including Hive, one of the largest connected home providers in the UK and Arqiva (a leading UK communications infrastructure company central to millions of vital connections). Cunliffe previously co-founded BOZII back in 2003, having identified a market opportunity to offer growing numbers of Wi-Fi users the ability to obtain broadband Internet connectivity at any ‘hotspot’ worldwide.